Jack L. Warner, Harry Warner, Albert Warner and Sam Warner were siblings who were born in Poland and emigrated to Canada near the turn of the century. In 1903, the brothers entered the budding motion picture business. 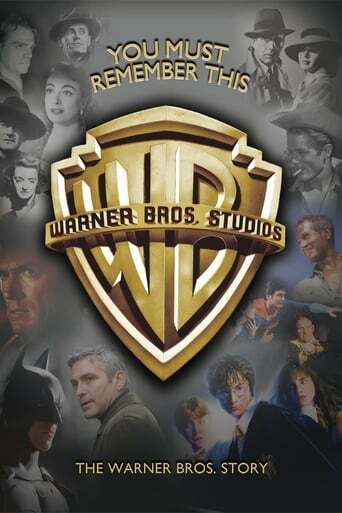 In time, the Warner Brothers moved into film production and would open their own studio in 1923.